A contemporary take on a classic design, this polo shirt by Ralph Lauren is a versatile addition to both casual and fresh smart casual outfits. The slim fit cut will have you look sharp in all occasions, but the classic all-over floral pattern is certainly what makes this piece stand out from the crowd. 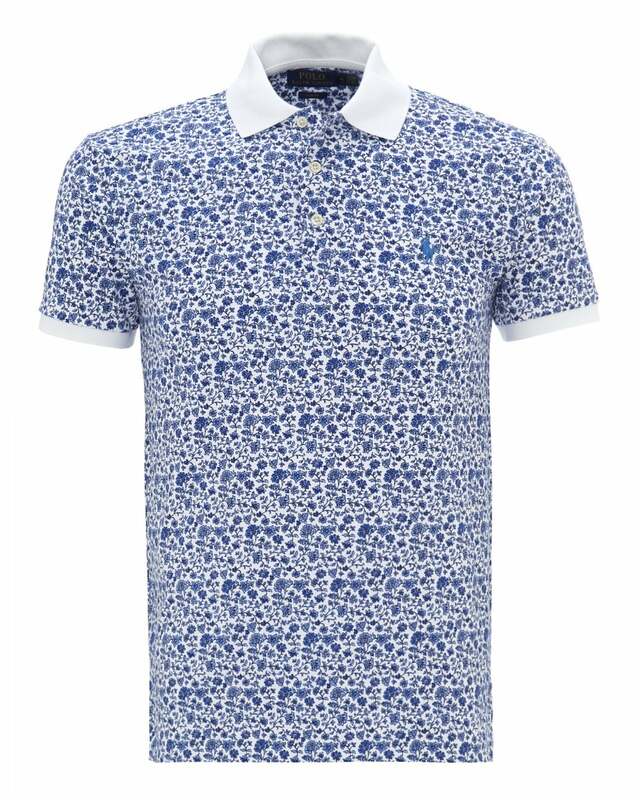 Featuring the iconic polo player embroidered to the chest, white solid collar and cuffs and a three button placket.